4. We have appointed a DPO (Data Protection Officer), Andrew Mourne, who has been employed by all Camden schools to act in this capacity. 6. 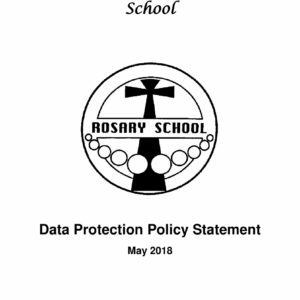 We are in the process of completing a compliance review of the school’s contractors (eg Mathletics) and have taken action to ensure that their GDPR preparations are in order. We therefore comply with the new legislation.